The Companies Act, 1956 has been replaced by the Companies Act, 2013. The new Act has cast many new reporting requirements on the statutory auditors of companies. One of these requirements relate to ‘Reporting on Internal Financial Controls’ under Section 143(3)(i) of the Companies Act, 2013 which requires the auditor to state in his report whether the company has adequate internal financial controls system in place and the operating effectiveness of such controls. Riskpro helps you to address this important regulation. 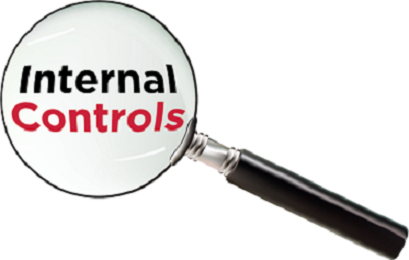 We provide the following services relating to Internal Controls. The course provides participants the understanding of internal control concepts as per the requirement of Companies Act 2013, and provides them with practical tools and methods required for implementation framework. Inventory / Database of IFC in the form of an excel sheet that you can then customize for your company. Contact manoj.jain@riskpro.in for more information. Management is required to carry out internal testing of internal controls before they can certify that the Company has a strong internal control framework. We have quality test teams who will do just that. Test your controls. You don't have to pay high consulting fees. Just Rs 20-50k pm per resource hired for testing. Riskpro has more than 15 senior audit and risk professionals who have knowledge of internal controls and SOP design. We can help companies to develop Standard Operating Procedures, process notes, policy documents with strong internal controls.